Do you have a design or photo you love? 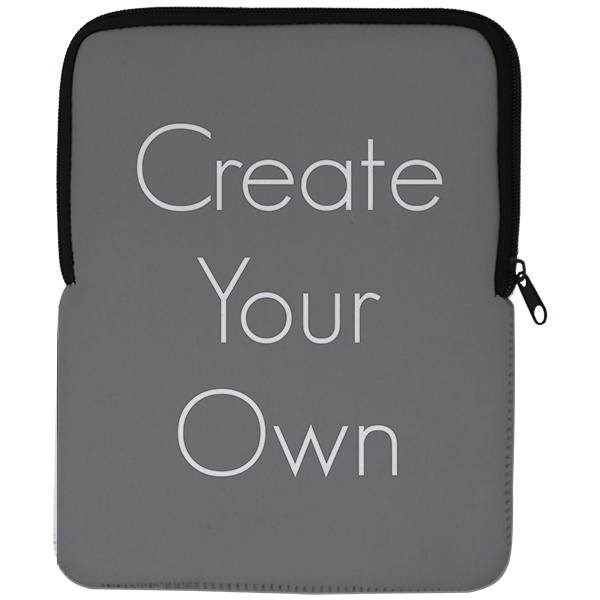 Use our Create Your Own iPad Air Sleeve to share it with the world! Upload your design! Our notebook measures approximately 7.5"x9.75" so it fits your iPad air securely. Notebook are made in the USA. Adding a monogram adds a touch of personalization. Order today!